If you're sick of moss tumbling off the roof, blocking your gutters or constantly having to sweep up moss from your patio then this service is just what you need. Moss removal by pressure washing is the best treatment as it completely removes moss, dirt and lichen. To further prevent any re-growth we can also apply a waterproof coating. Moss and lichen will only form on wet, porous surfaces, by applying a water repellent coating, that breeding ground is removed totally. 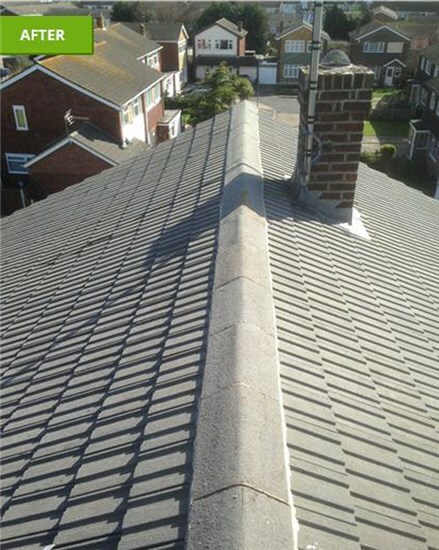 By using our roof re-treatment service every 18-24 months your roof will stay moss free for much longer. 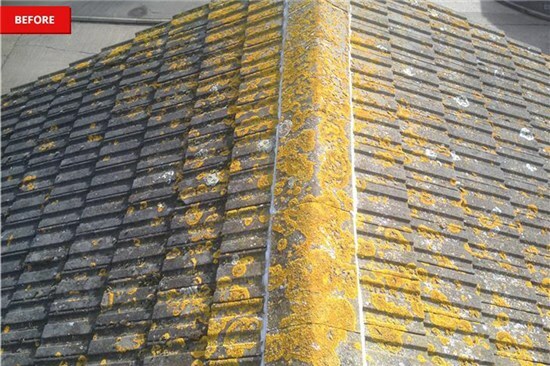 Before Painting, we pressure wash your roof because this is the best treatment that completely removes moss, dirt and lichen which is vital if your roof is to stay moss free. 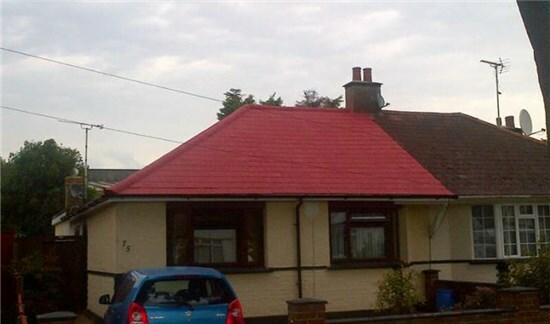 We apply all types of roof protection products and colour coatings.